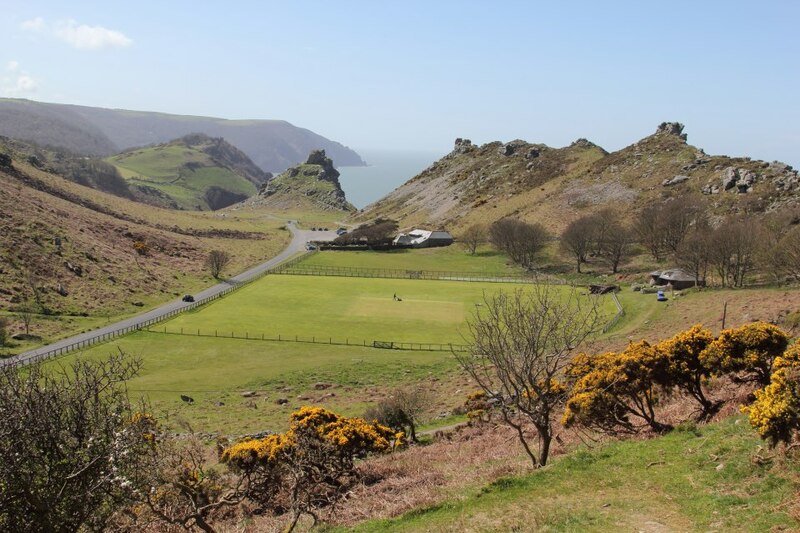 Lynton and Lynmouth Town Council has begun projects to enhance the famous Valley of Rocks, thanks to a major grant of £93,000 awarded by the Exmoor National Park Partnership Fund and £40,000 from the Heritage Lottery Fund and the Amory and Heathcoat Trusts via the Heart of Exmoor Scheme. Works include restoring coastal path access to the hidden beach at Wringcliff Bay, renovating the 19th-century Poet’s Shelter and installing a traditional estate railing fence at the Cricket Club, similar to the one seen in early photographs of the area. Visitors will be welcomed by a resurfaced car park, made greener to reduce its impact in the landscape. New interpretive resources will highlight walk routes and the valley’s geology, history and wildlife. Lynton and Lynmouth Town Council’s success in raising funds has brought in more than £130,000 to match its own £40,000 investment in the projects. Councillors worked hard to listen to the community and develop suitable designs in consultation with experts in landscape, historic environment and wildlife. 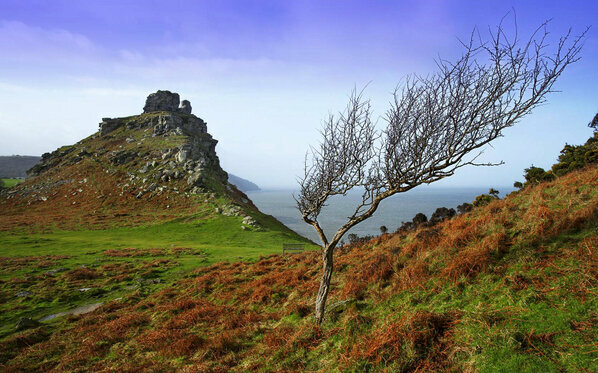 The changes will sensitively restore a sense of wildness while simultaneously helping people to enjoy and explore the Valley of Rocks – a favourite destination for locals and visitors to Exmoor National Park. The dramatic clifftop valley on the North Devon coast is crowned with rock features and its special geology earned it status as a SSSI (Site of Special Scientific Interest). The Valley of Rocks is home to hardy free-roaming goats, Exmoor ponies and cliff-nesting birds such as peregrine falcon and fulmar. Cradled in the valley are a village green cricket pitch, a tea room and the Poet’s Shelter which alludes to poets inspired by the amazing location.